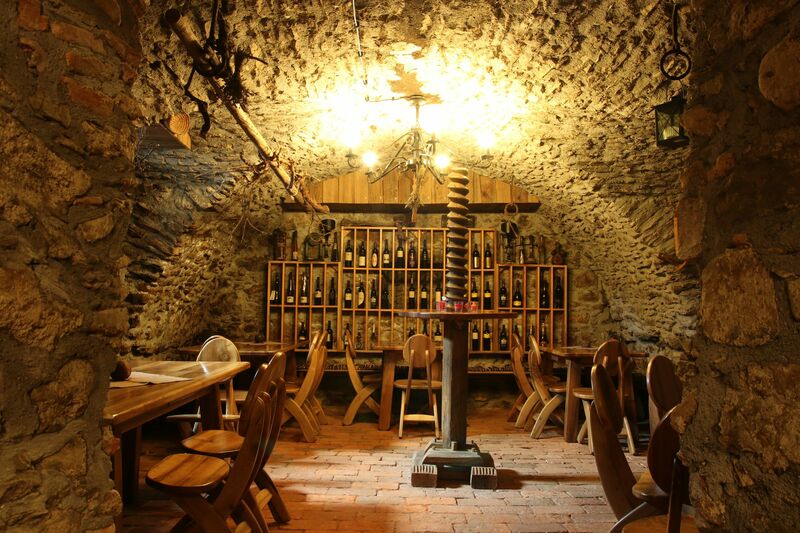 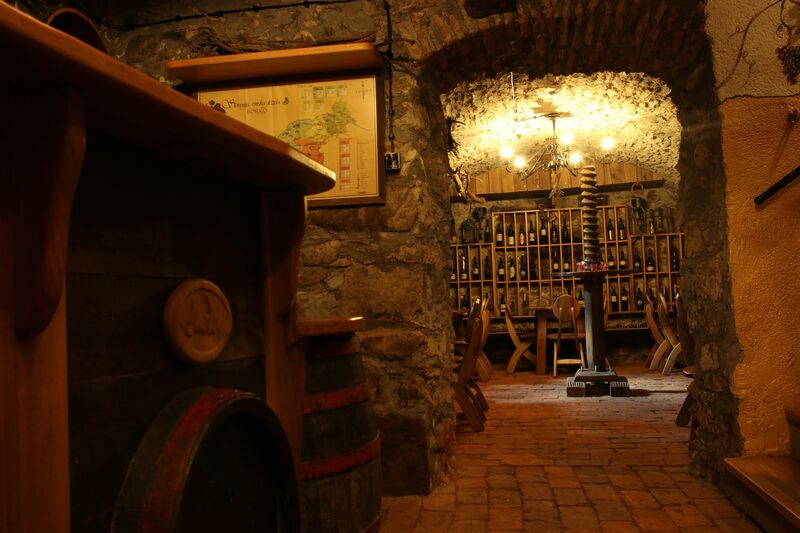 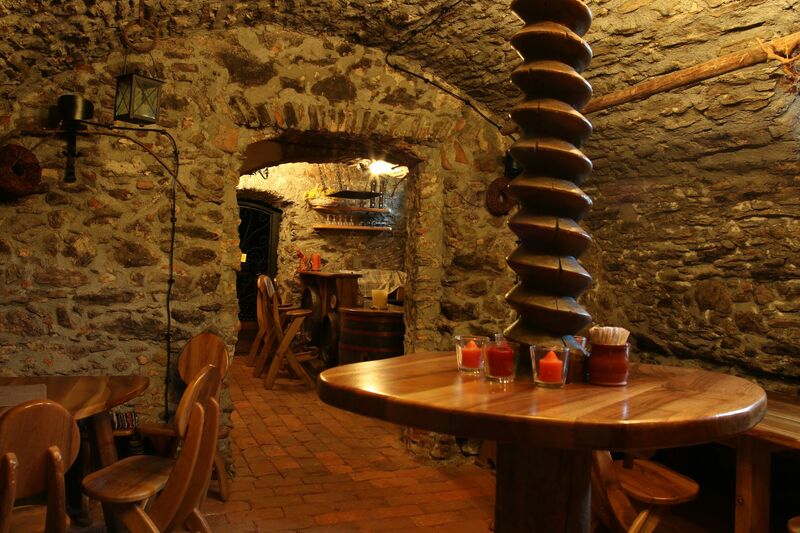 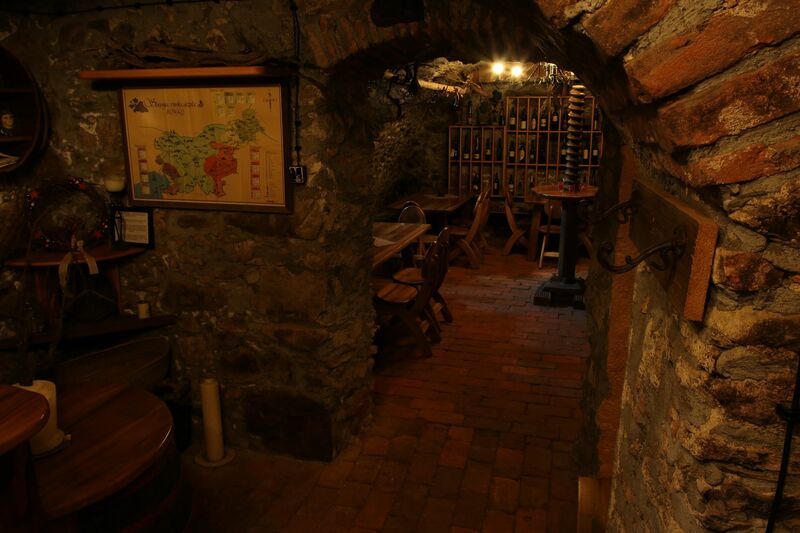 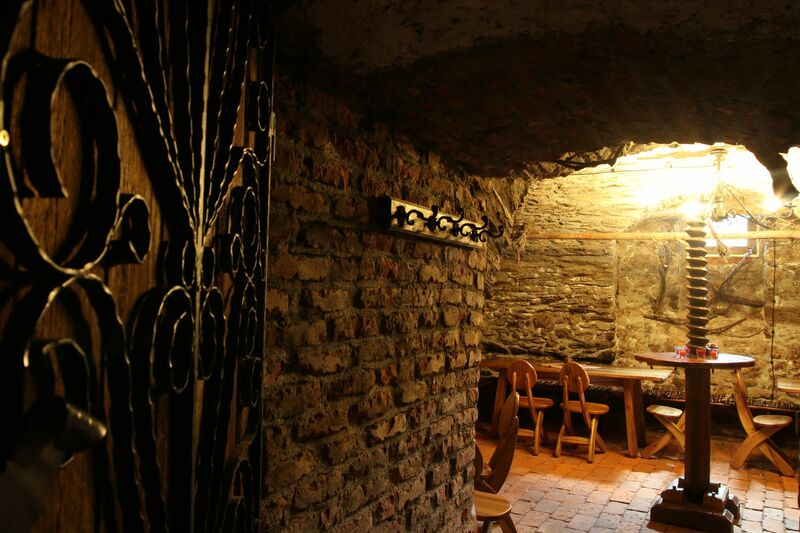 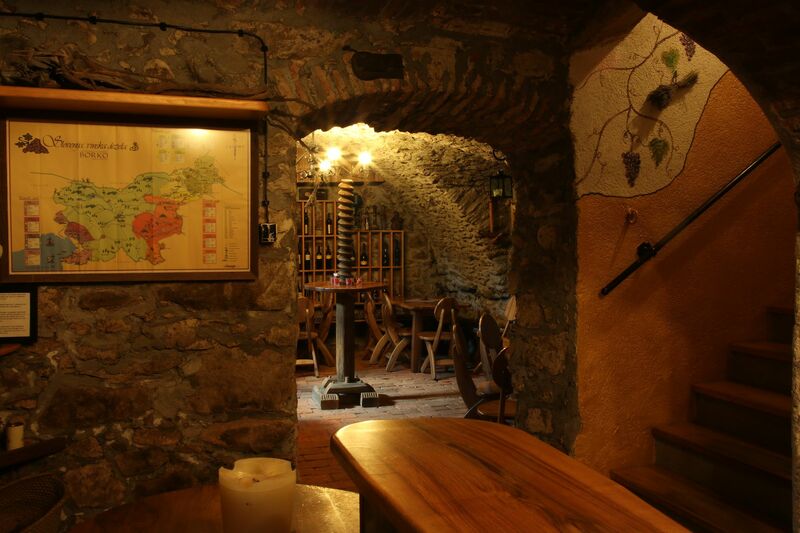 The wine cellar is located in the basement, which is one of the oldest parts of restaurant/guesthouse, about 200 years old. 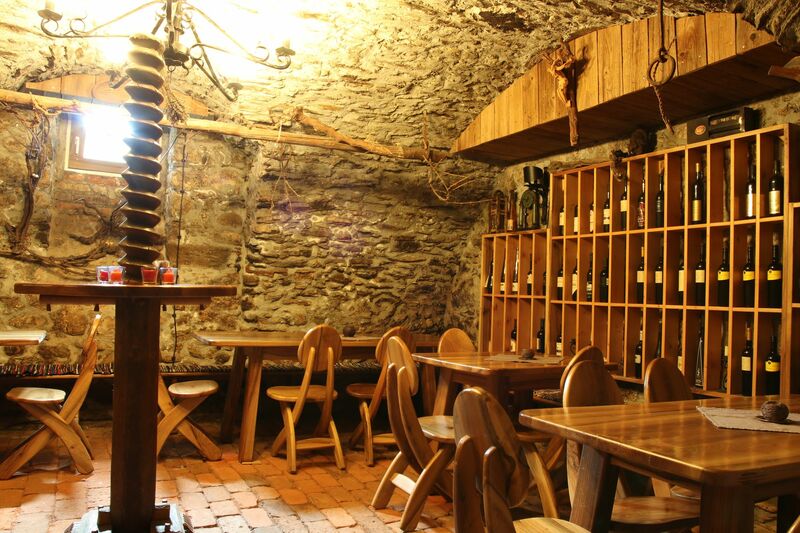 You can enjoy solely the wine or with a meal at our restaurant. 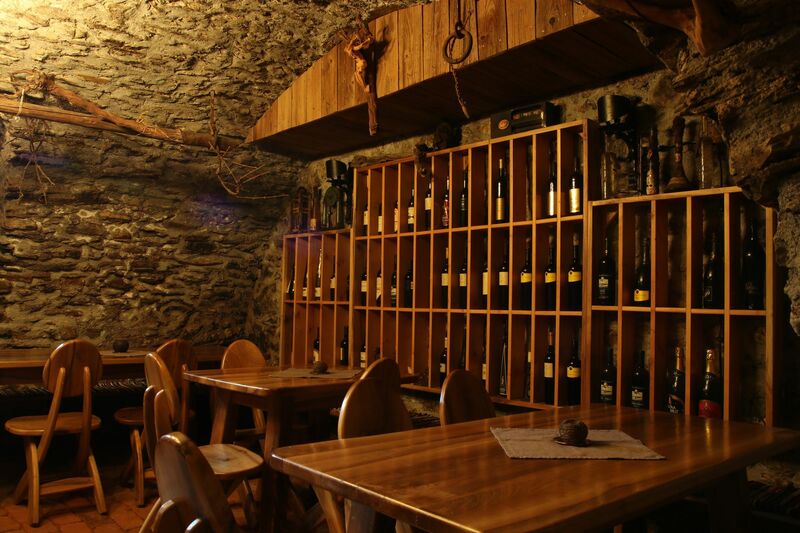 For organized winetasting evenings, call for more information or follow our events via our website.